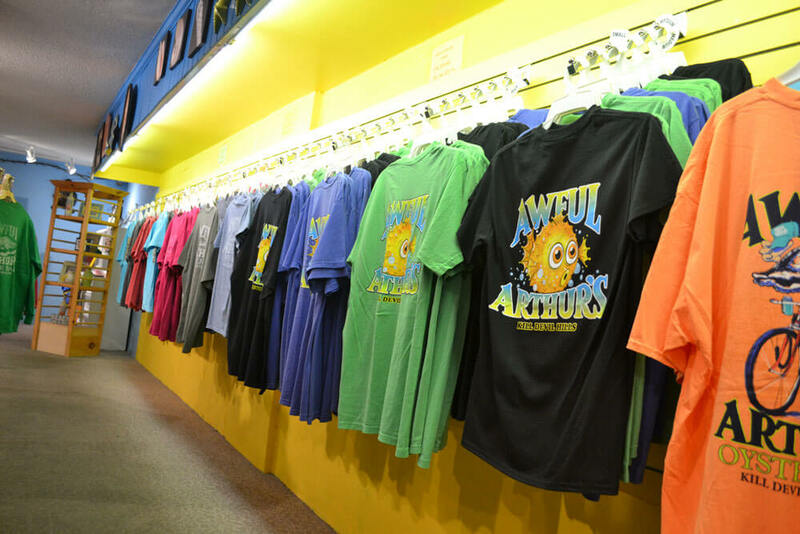 Awful Arthur’s famous t-shirts and logo apparel have been spotted all over the world, are readily available through the website and at the beach shop next door. 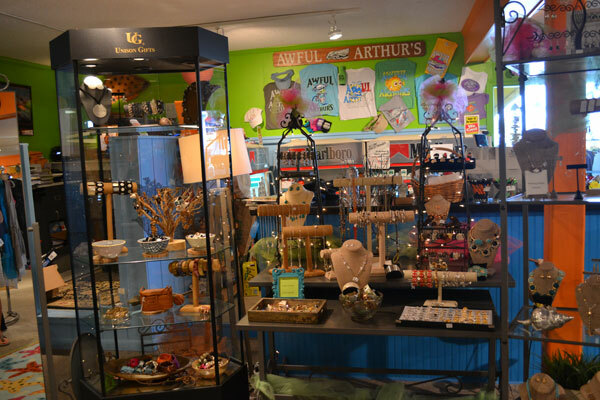 Visit the Awful Arthur’s Beach Shop for our famous t-shirts and logo apparel (or order directly from the website). 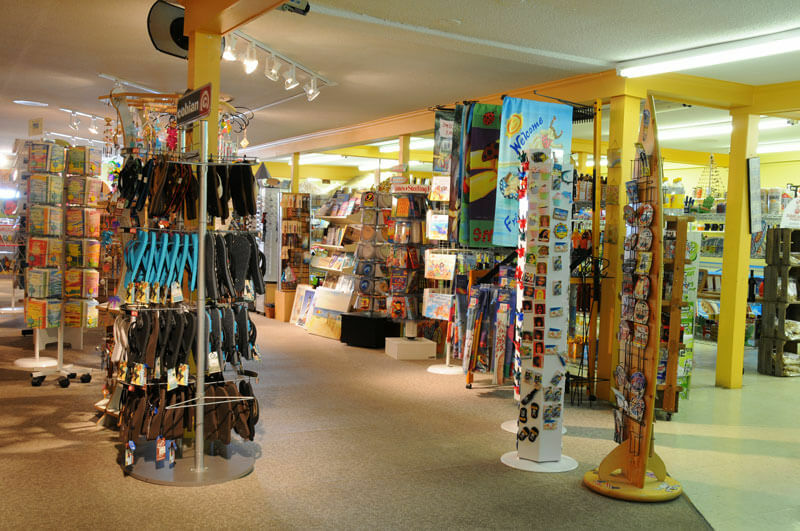 You’ll also find everything for the beach, from boogie boards to hermit crabs, jewelry and kid sized beachwear. 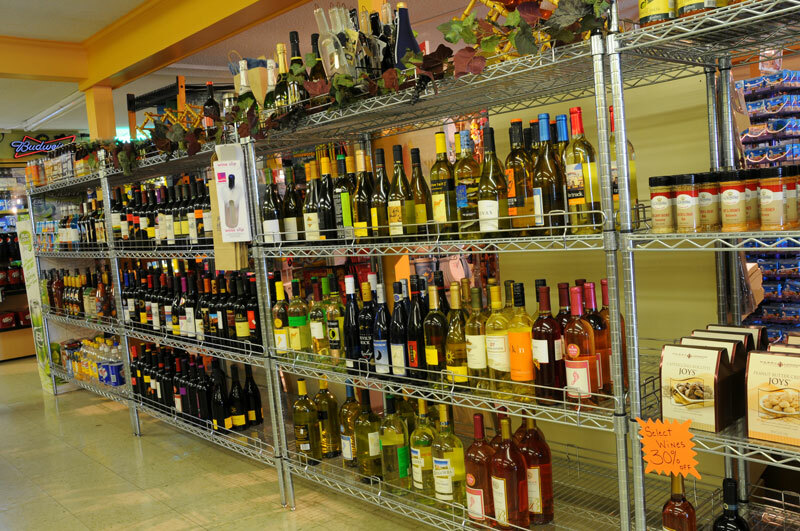 Stop by today and have some great food and lots of fun. 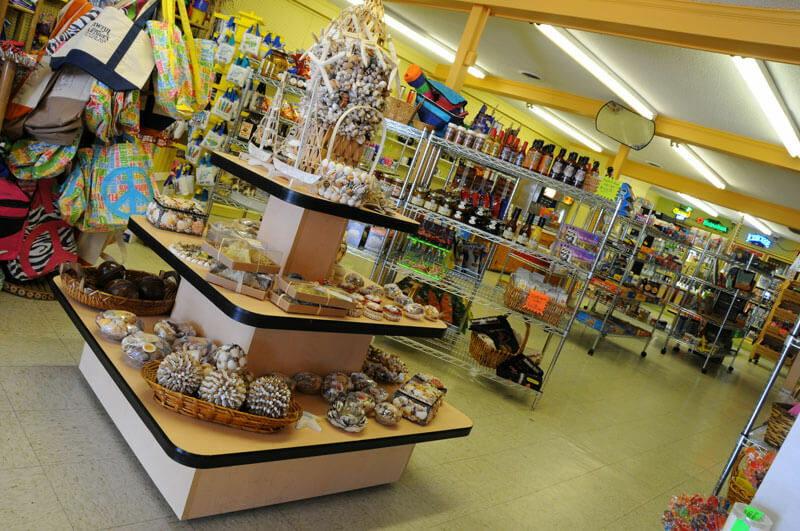 Outer Banks Shopping at Awful Arthur’s Beach Shop. You’re Are On Vacation, Treat Yourself!